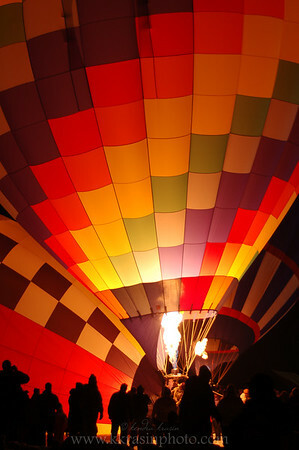 Every year, in February, Hudson (WI) holds the Hot Air Affair. There are tons of events that happen - a parade, hot air balloon launches, etc. The one that I always try to make it to is the "Moonglow." It takes place at night and consists of a bunch of balloons being blown up and then lit at the same time. Unfortunately, every time I've gone, it's been too windy to actually blow up the balloons and I've just gotten to see fire. Finally, this year, the weather cooperated for the Moonglow! It was so much fun. I took some pictures and put them up on my site. I found this to be a really hard event to take pictures at, both because of the conditions and because I hadn't really seen it before. Keep your eye open for next year's Hudson Hot Air Affair - it's a lot of fun! My grandmother passed away on December 26, 2007. 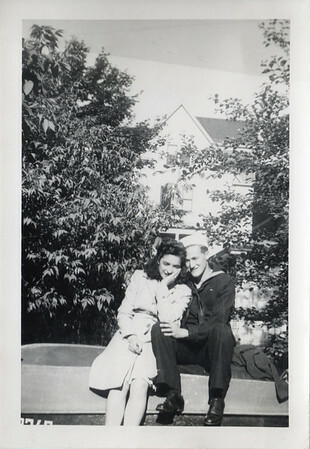 My cousin (Marina) had a wonderful idea - to scan most of my grandma's pictures. I just finished scanning...almost 715 pictures! It was really fun and we're excited to get them online. Right now you can see a few at my website and in the next week or two we should have them up on flickr as well.